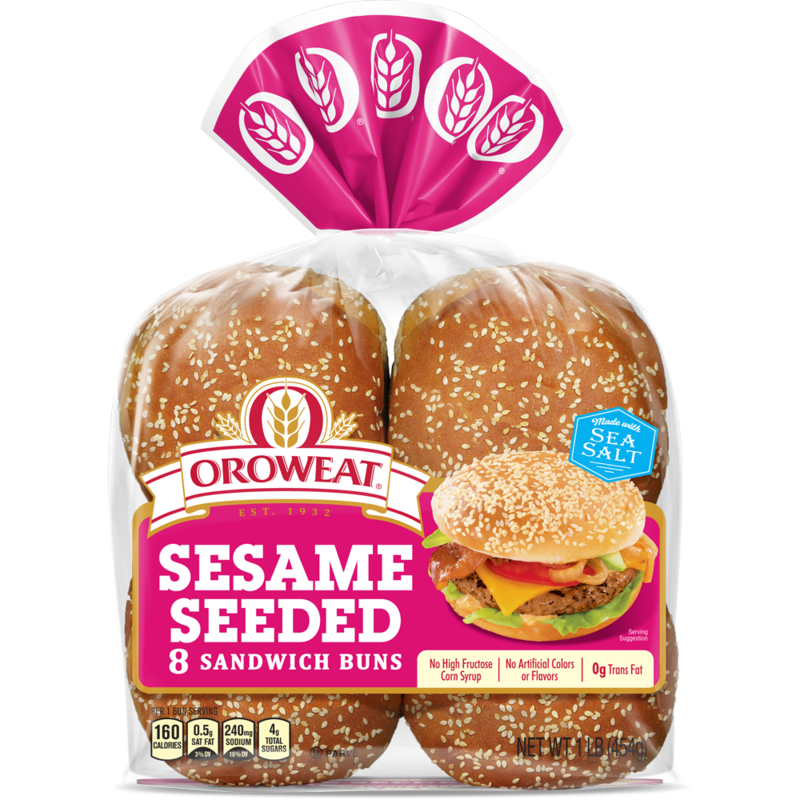 Golden Seeded Sandwich Buns are the perfect complement to any burger or sandwich. 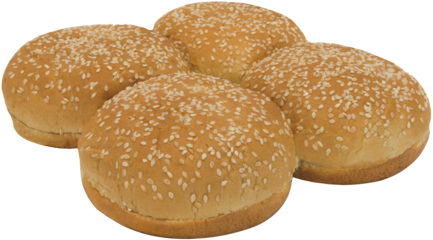 Our bakers make a rich golden dough that bakes up big and fluffy, then top each bun with crunchy sesame seeds. 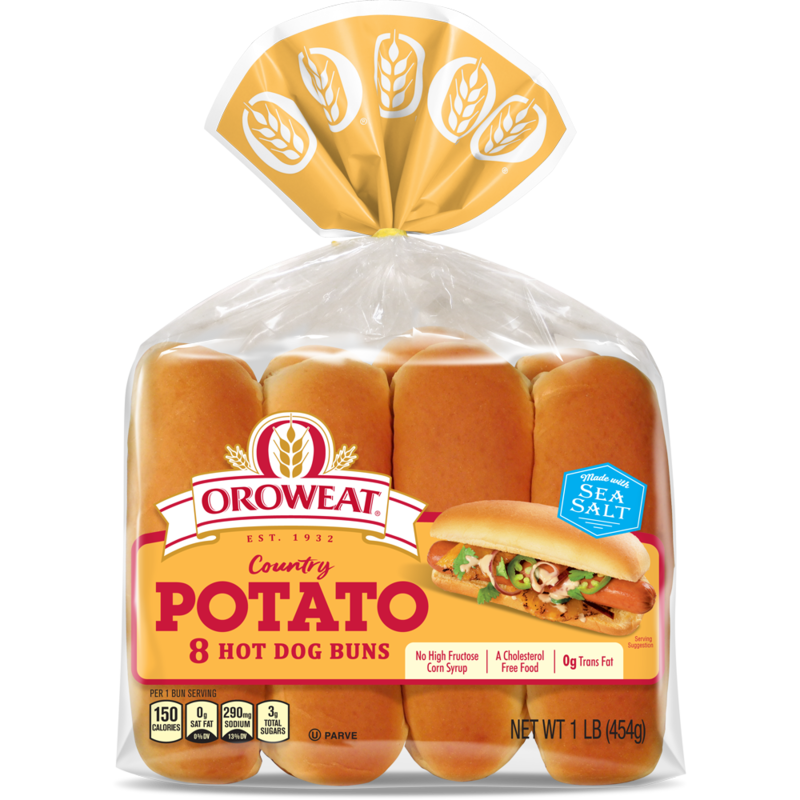 They're perfect for low-key family event, a fun-loving party, or a friendly grill-off between the neighbors. 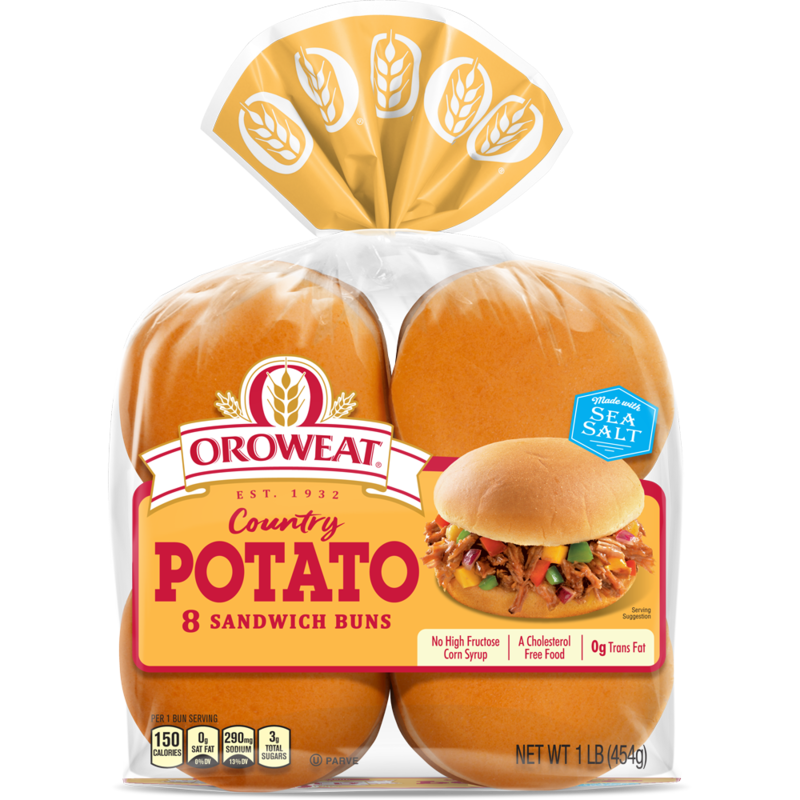 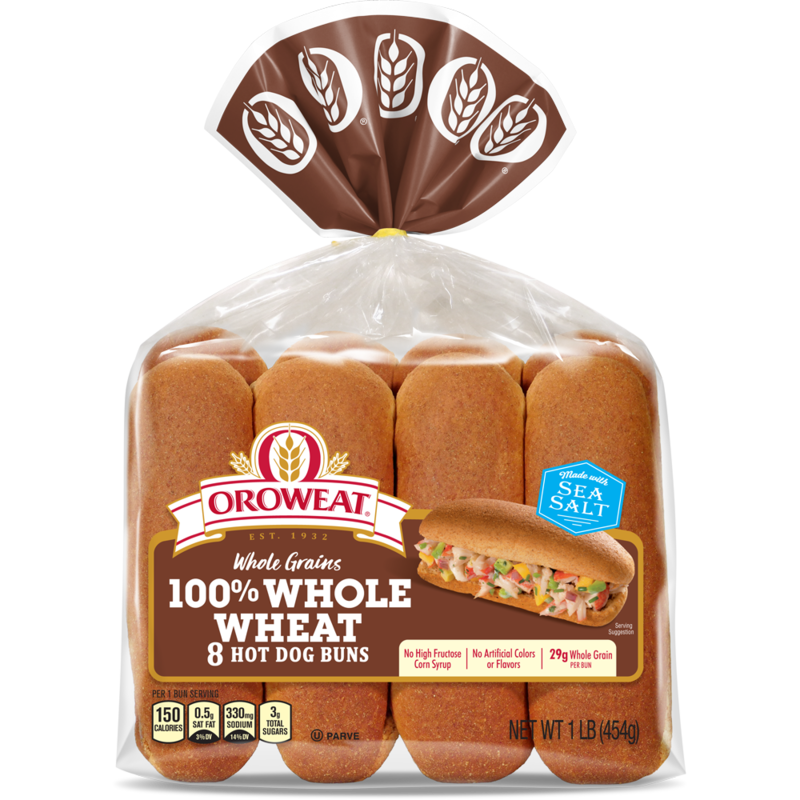 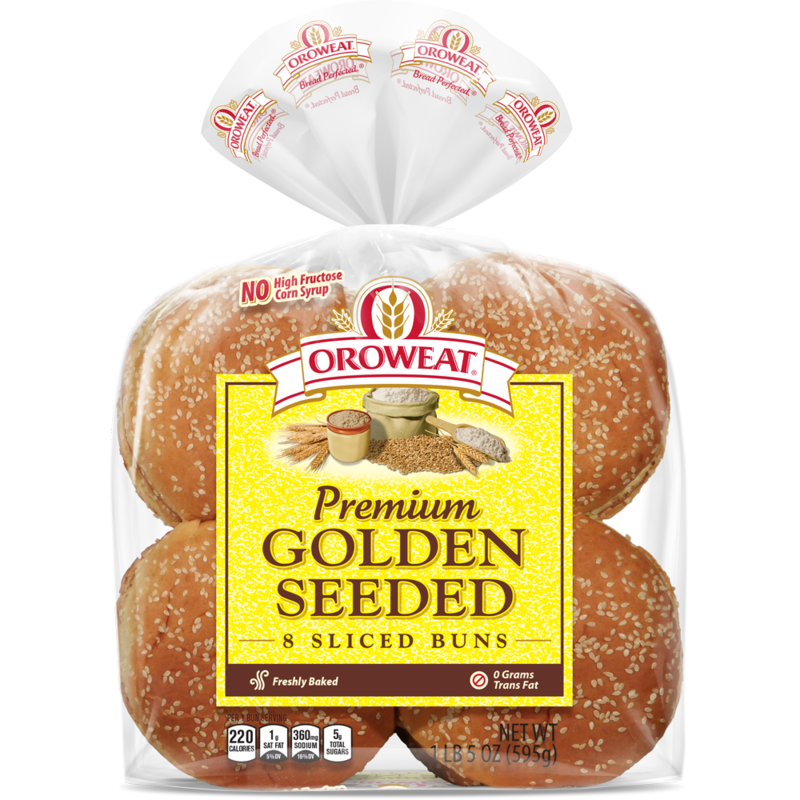 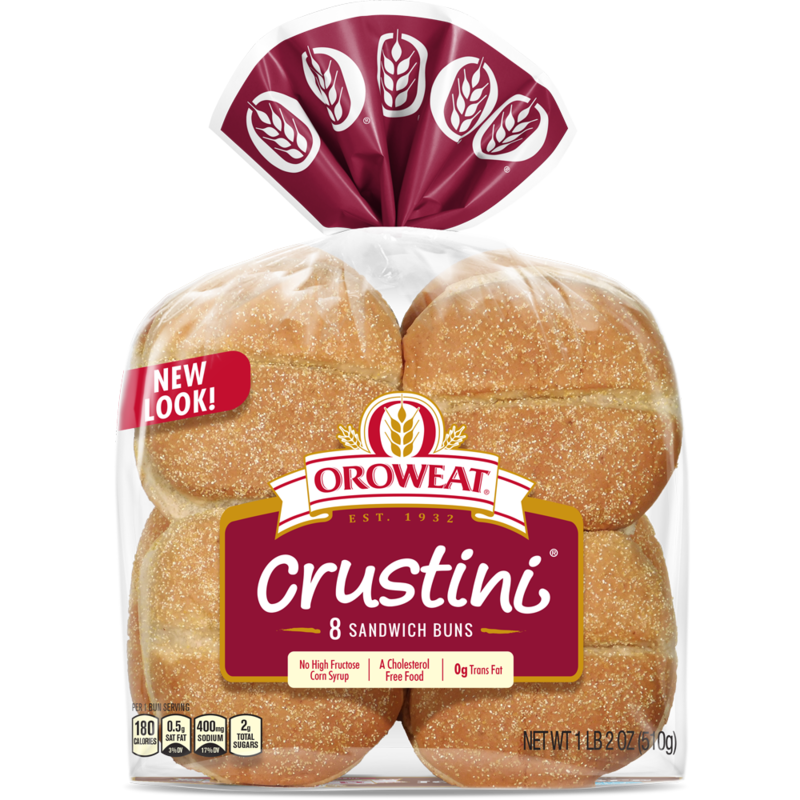 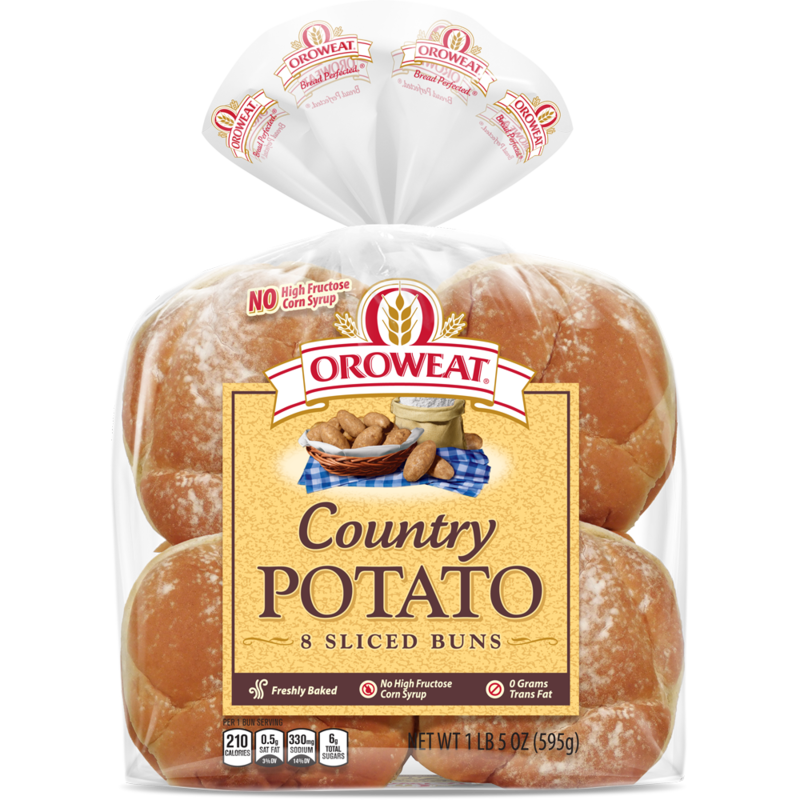 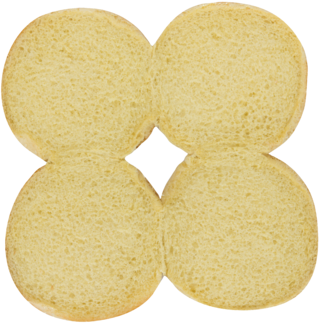 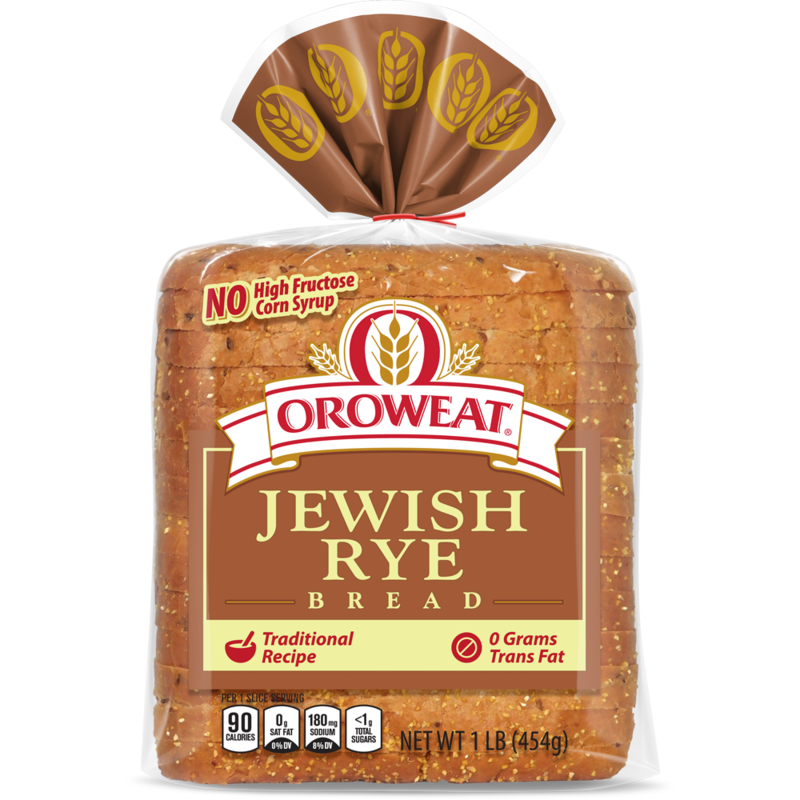 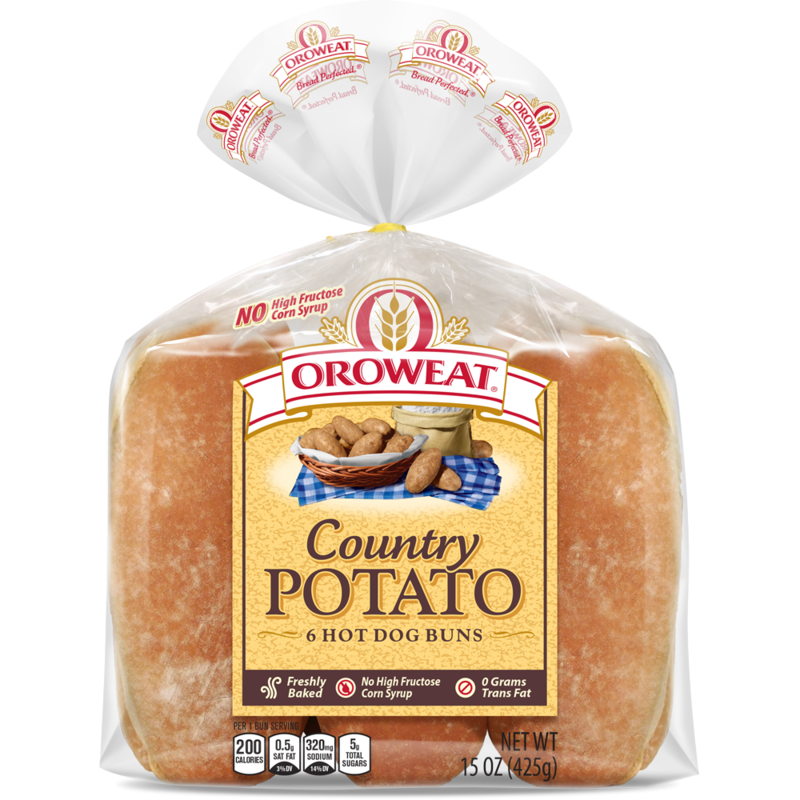 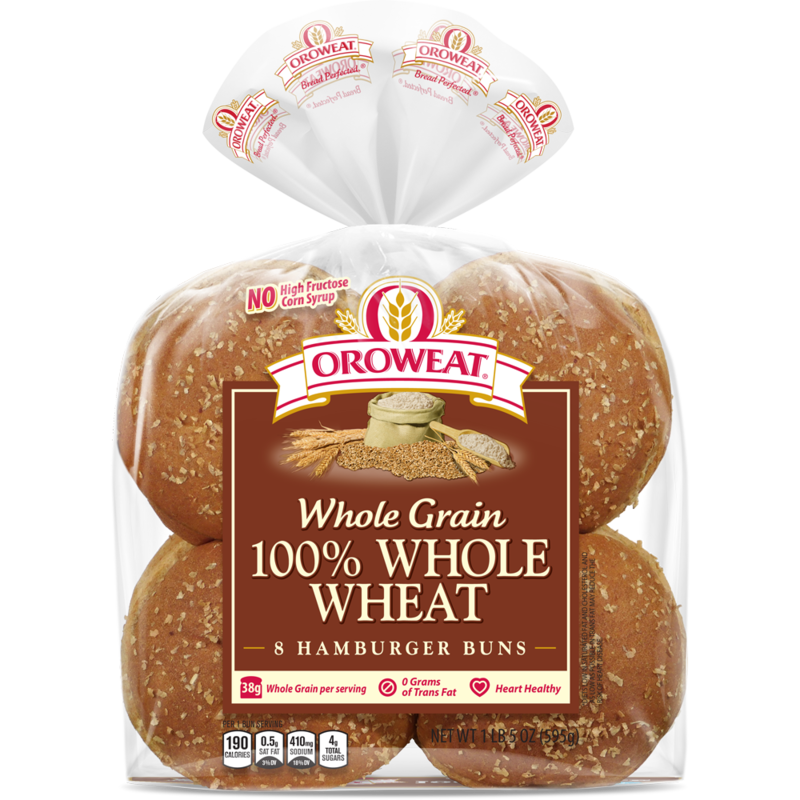 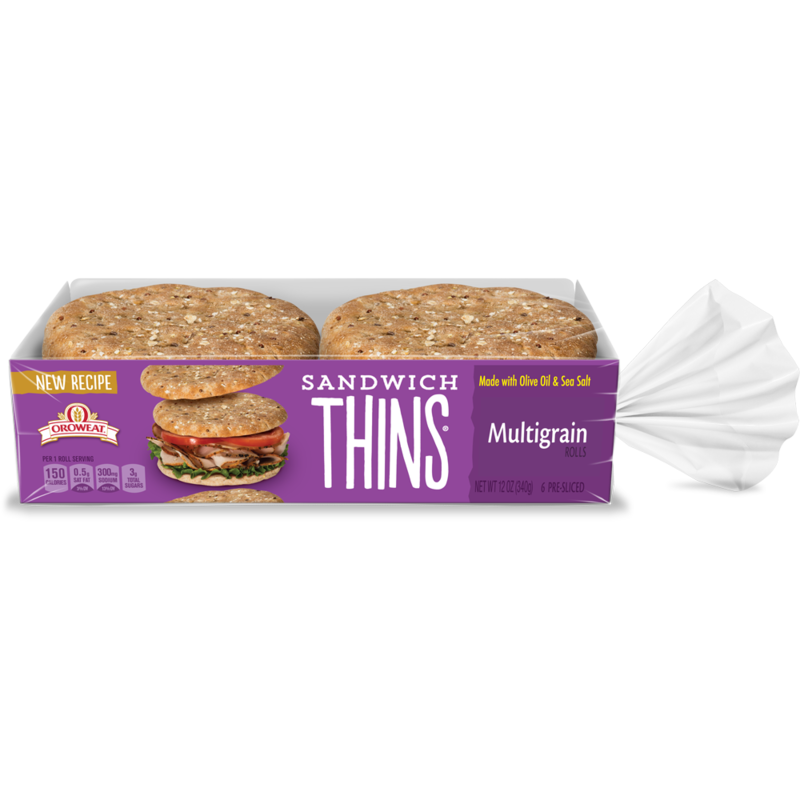 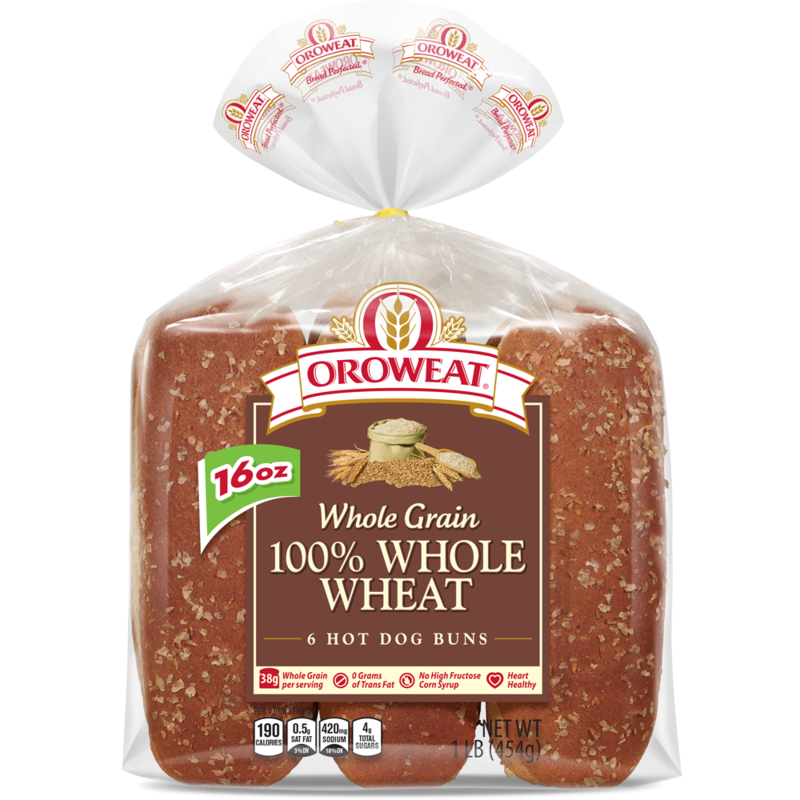 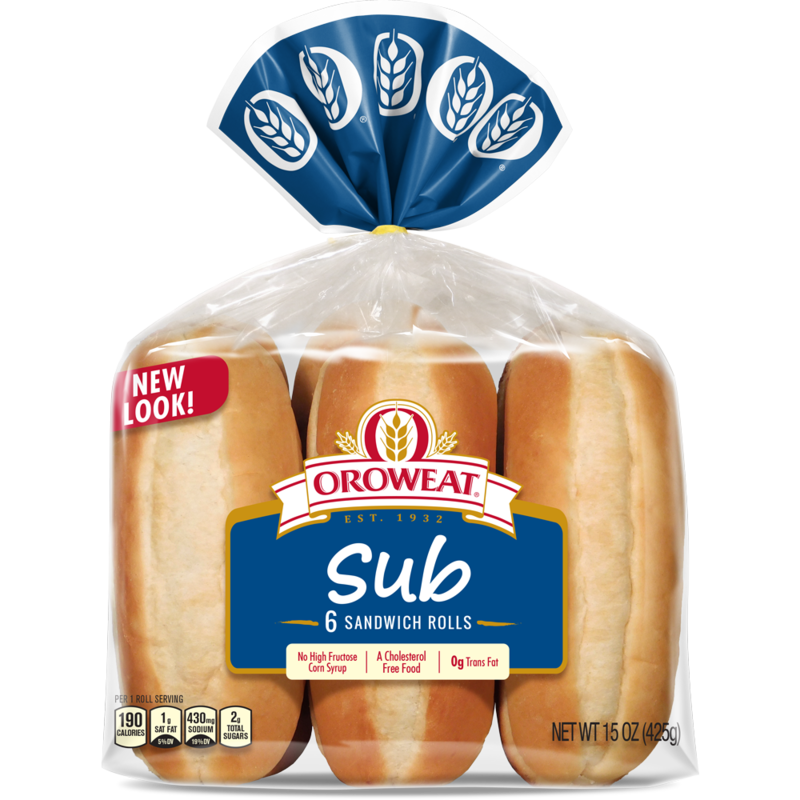 I thought you might enjoy "Golden Seeded Buns, Large" from Oroweat® bread.